I am writing to you as one of the editors-in-chief of a journal that went through the flipping process described in this guide. 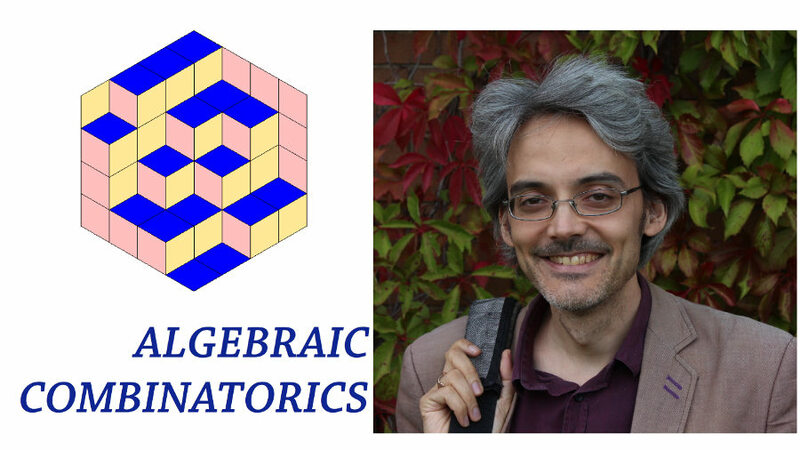 In spring 2017, the editors-in-chief and editorial board of the Springer-owned Journal of Algebraic Combinatorics decided to leave in order to found a new, free, open access journal called Algebraic Combinatorics. Our new journal started accepting submissions in the summer, published its first issue in January 2018, with the second issue to follow in a few days as I write this in March 2018. Since you are accessing this resource, you are probably motivated by some of the same concerns that we had: a sense that journal subscription rates are exploitative and unsustainable, that we no longer wanted to volunteer our time to the benefit of a large corporation, that universities should not be required to buy back the journals produced largely by academic labour, that access to taxpayer-funded research should not be contingent upon ability to pay, that academic publishing should be under the control of, and at the service of, academics. In our case, we were also motivated by a desire to serve as a test case. There have, of course, already been some successful examples, but few enough that we felt that it was still an experiment. Would journal flipping work in our case? Would our colleagues submit papers to a new, electronic-only journal, whose worth was attested, not by a publisher’s trademark and a hefty subscription fee, but only by the strength of its editorial board members and the editorial judgment which they manifested? Would our colleagues not only submit papers, but submit their best papers? Would they accept invitations to referee? Would a publication in Algebraic Combinatorics on one’s CV be understood to be just as good as as a publication in the Journal of Algebraic Combinatorics had been? It’s probably too early to say that all of these things have worked out, but I can say that everything is going well so far, and I am very optimistic for the future of Algebraic Combinatorics. If you have any questions about the process, I invite you to get in touch with me or the other editors-in-chief and editorial board members. In closing, I want to mention that the thing I have been most surprised by is the depth of support for this initiative in the academic community. Many people see the need for change, and are enthusiastic about getting behind a project that promises an improvement on the status quo. Why open access, and why now? SPARC is well-positioned to help you interpret the information you have gleaned through this process. Our team has helped guide numerous journal editors understand their options, all free of charge. We can put you in touch with editors who have undertaken similar journeys. We can help you translate what may be a vague notion of getting from your current, suboptimal model to a concrete transition plan. Created by . Content is licensed CC BY 4.0. Design: HTML5 UP. Jekyll integration: Andrew Banchich. Open Source and hosted on Github.